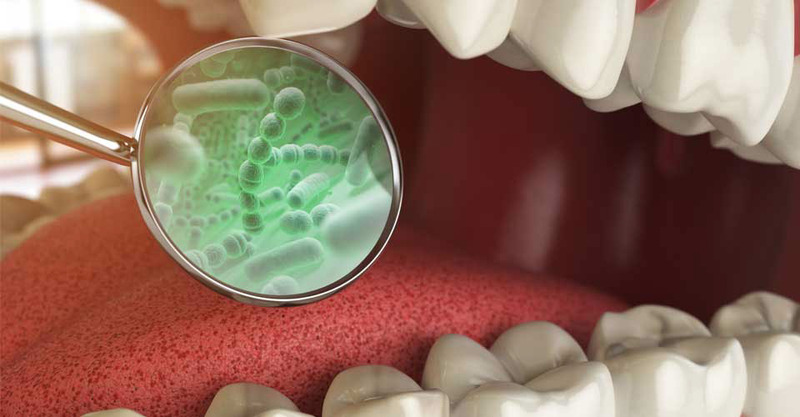 While the question about count remains unanswered, experts are able to discover that there are 700 types of bacteria that live in our mouths. About 20 billion organisms live on the teeth, in saliva and on the inner cheeks. And the surprising thing about these bacteria is that they double in number in 5 hours. But an important thing to be taken into consideration here is that majority of bacteria in the mouth do not cause any problem. Most of them are there to basically maintain the balance between microorganisms in the mouth. With that said, it’s just a few types which can create and escalate problems. With that said, infections like tooth decay and cavities are developed due to the action of only a few types of bacteria. Bacteria, like any other living thing, require energy to survive. And this energy is generated from the fermented carbohydrates. Hence, when the bacteria are provided with sugar, they consume it and leave an acidic waste on the teeth. You might have an idea about the liquid acid reacting with the concrete. This is exactly what that acidic waste does with the heavily mineralized and hard surface of the tooth enamel. This consistent supply of acidic waste damages the enamel and causes teeth to develop cavities. Sometimes, the patient knows about the damage after it is done to a great extent. 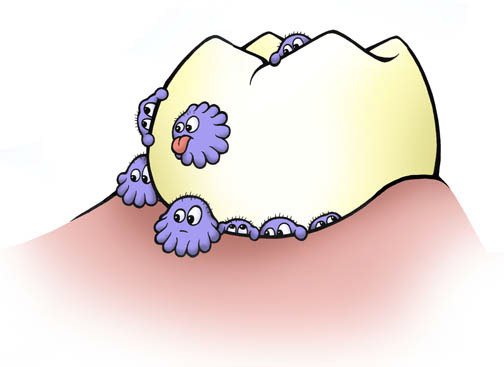 Other harmful types of bacteria include the ones which settle under the gum lines and infect the teeth and gums. This action calls the immune system to release inflammatory fluid in the infected area. As a result, the bleeding is started. Once the veins are open, they are ready to receive and transport bacteria to the other parts of the body. Hence, this oral infection converts into overall infection. It is not unusual to find families with tooth decay belonging to different levels among the family members despite the fact that all members would get the same kind of diet intake. Well, it is pretty much concerned with the bacterial population in the mouth. Furthermore, different people have varying abilities to respond to the bacterial infection due to varying antibody count. Nevertheless, anyone can control the destructive response of bacteria in the mouth. Brushing and flossing are the musts in maintaining oral hygiene. Apart from that, there are certain things you can do to avoid getting your mouth infected due to bacterial response. Things you can use may include xylitol rich products, fluoride-rich mouth rinse, water irrigators, and other innovative methods in order to gain better oral health. And like always, you can prevent any kind of dental infection by visiting the dentist regularly. These regular visits would help you steer clear from the infections, and also help in getting rid of the ones you have got.